I wear glasses almost daily, especially at work. My eyes are just too lazy to work with me through long busy days. But why complain when you get to accessorize with some of the coolest fashion trends?! I love glasses. Recently I was feeling a little down and decided to spice up my life with a new pair of glasses. Since I wear a uniform to work, I wanted something funky and fun to set me apart from the uniformed masses. I wanted to be “the girl with the glasses”. I searched through many stores and tried on glasses that probably wouldn’t suit the most outrageous people I could think of. I started to feel a little ridiculous until I discovered a seemingly normal pair of glasses in a wide assortment of colours. And they were 2 for the price of 1! 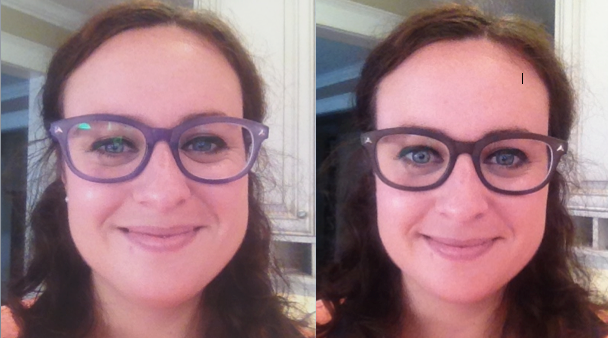 So I became “the girl with the purple glasses” and I picked up a grey pair as well! These Grande Occhiali glasses are the best and I’ve been getting so many compliments on them. I actually had one woman take them off my face and try then on, taking pictures (that was a little extreme lady). 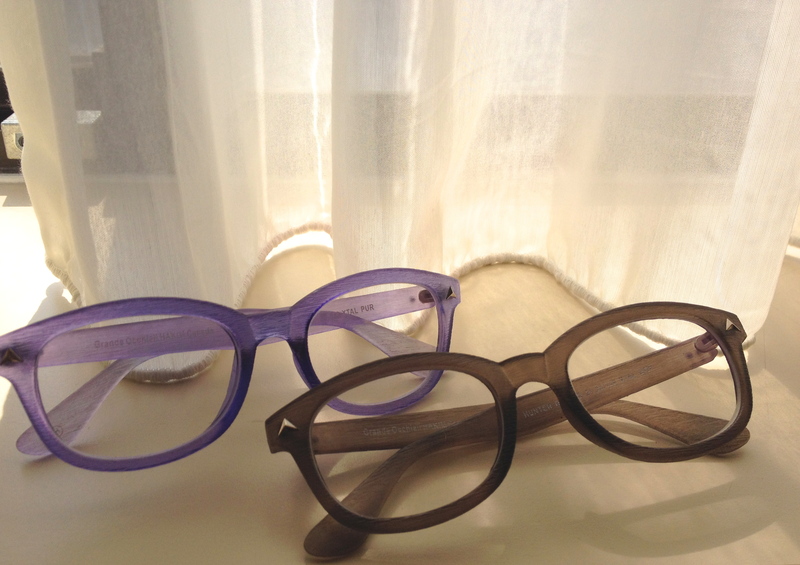 Have you tried Grande Occhiali glasses before? What do you think of my new glasses? Love these girl, they suit your face really well!